Get the free mobile app for iTunes, Android, and Amazon. Clairvoyant Psychic Reading offers free readings, information and free ebooks on enlightenment, meditation, and dream interpretation. Easy access to clairvoyantpsychicreading.com. 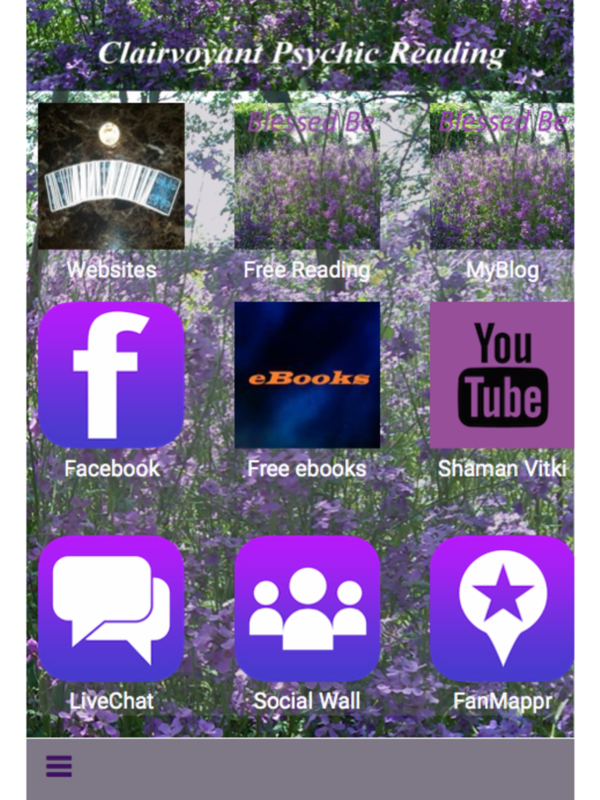 App also features a live chat and social wall to share and post questions to the community.